In case you haven’t noticed, we have 2 Facebook groups with two different ways of focusing. I’ll explain both below. We also have a UM2M Facebook Page that I’d love for you to check out. This is where we share inspiring memes, articles about learning and parenting, updates about resources… it’s more of an “announcement” place. Still, you’ll want to see it popping up on your newsfeed. Here’s the link. 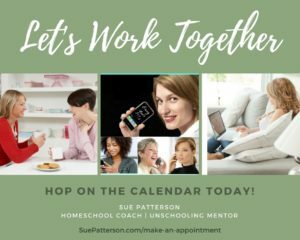 This group is our largest and it’s mainly for questions about how unschooling can actually work in your home. You may have some obstacles you need help getting past. I’m in there at least once each day and we have a lot of unschoolers in that group who are willing to help you. If one of the threads inspires a question from you – be sure to send a post and we can all help you. Here’s the link to our pinned post for this group. 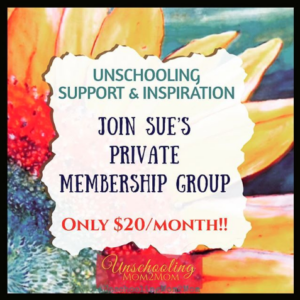 This group is for parents who want to take unschooling into their parenting. If you’re seeing it ALL as learning, than this is the group for you… especially if you have questions about bedtimes, food choices, behavior issues, tech use. The big difference is that this group will only have responses from a non-punitive, relationship-based, partnership-oriented parenting perspective. 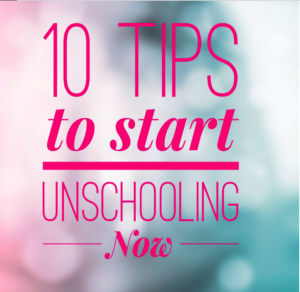 In other words, radical unschooling. Even if you don’t think of yourself as a radical unschooler, you’re welcome to come to the group ask questions or read along. Here’s the pinned post for this group. 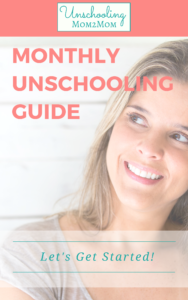 The other thing to let you know about is our website, www.UnschoolingMom2Mom.com It’s a curated site full of articles, blogposts, videos, and resources from all the best unschooling writers/contributors from all over the world. Obviously, you can use the nav bar at the top, but if you go to this page, “But What About… ?” you get an overview of all the questions we tackle over there. Expect an email each weekend with a wrap up from the prior week. This will help you see what questions rolled into the groups.. and give you a clickable link to follow-up in there. 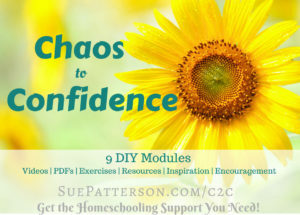 And I’ll pop in over here every now and then with more resources and tips that I discover (or create) that I think you’d like. Take care and I’ll see you in the groups! P.S. 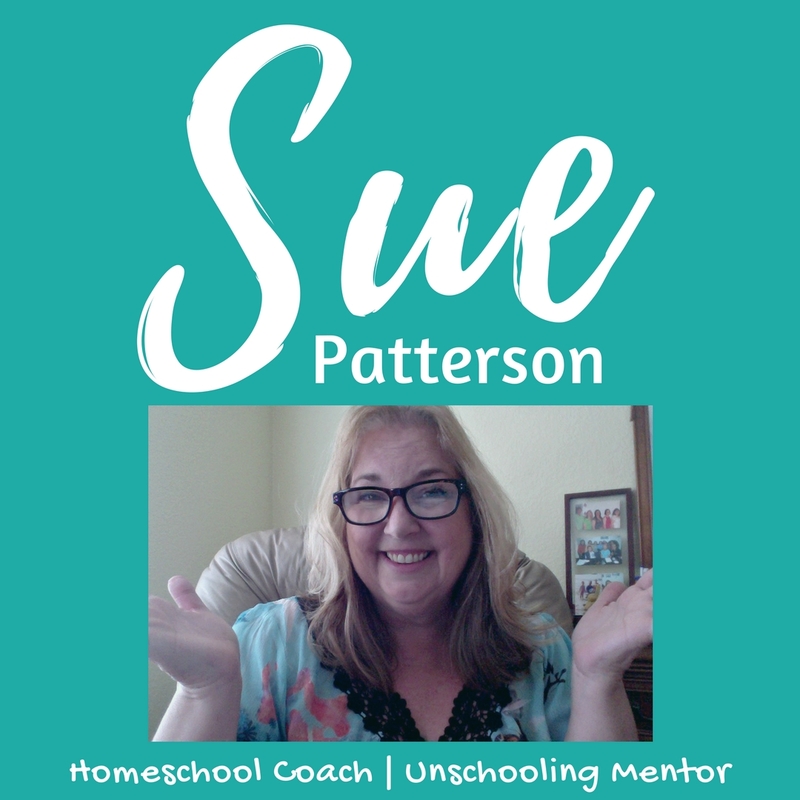 If you’re really starting to panic about unschooling and are feeling overwhelmed, I offer 1:1 coaching that many many families take advantage of. Super inexpensive rates (even a Summer Special) right now. Here’s a link to that if you’re needing it.